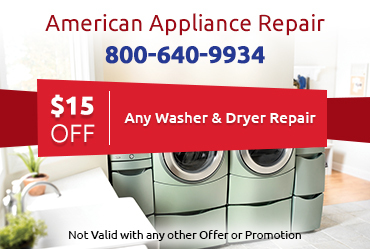 At American Appliance Repair we have been proudly helping customers for nearly 40 years and we are looking forward to helping you as well. We have compiled answers to some of the more common questions we are asked, but you can always call us at 800-640-9934 to get answers to your questions if it is not covered here. Is it Necessary to Use an Authorized Service Center When I Get My Appliances Repaired? It depends. 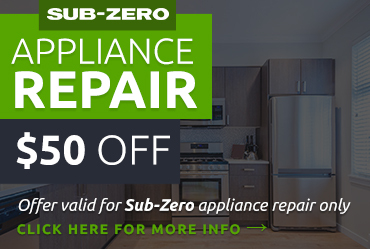 Does your appliance have a warranty? If so, then you will find working with an authorized service center to be much less of a hassle. Even if you do not have a warranty, or your appliance is no longer under a warranty, working with an authorized service center assures that your repairs will be done by qualified technicians. At American Appliance Repair we are proud to be an authorized service center for Whirlpool, Amana, Jenn-Air, Scotsman, and Maytag. Will Factory-Certified Parts Be Used? Once again, it depends – what company are you hiring to repair your appliances? 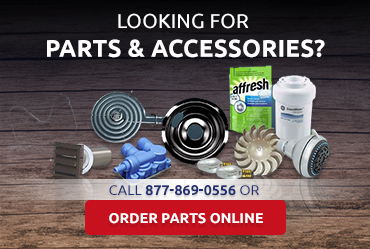 If you are working with American Appliance Repair then yes, you can count on us using the specific part recommended by the manufacturer whenever possible – and this generally means a factory-certified part. These parts are going to last longer and work better than a generic part will. What Should I Expect During a Service Visit? You should expect to get the best services possible at a competitive price. We will send an experience, polite technician who will be equipped with the training to work on your specific appliance. They will troubleshoot the issue, find the root cause, and provide an estimate to fix the issue. We have many replacement parts on our vehicles so we may be able to complete the repair in one visit. Is the Lowest Repair Quote Always the Best One? If the level and quality of service is equal then yes, you should choose the lowest price. However, in our experience this is rarely the case. We generally find that if another company offers a lower quote, they do not follow the repair to the recommendation of the manufacturer. Here’s one example: They may replace just a single damaged component when the manufacturer has recommended replacing the entire control board. Though taking the “easier” route may cost less now, the truth is that you are going to be a higher risk for future problems. Even worse, it could potentially void your warranty. Of course you want to do your due diligence and shop around, but be sure that you are comparing our quote to a quote for the same type and quality of service. 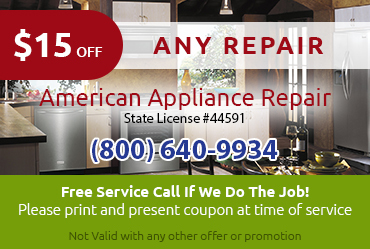 If you are in need of appliance repair then we welcome your call to American Appliance Repair at 800-640-9934. You can count on us to offer honest advice, fair prices, and exceptional work.